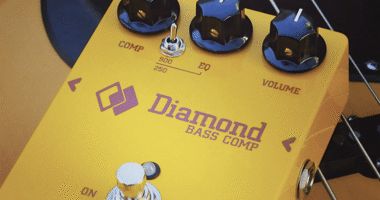 TC has just launched a brand new concept in a pedal format. It’s not really an effect, but a utility tool that could easily turn out to come in very handy. 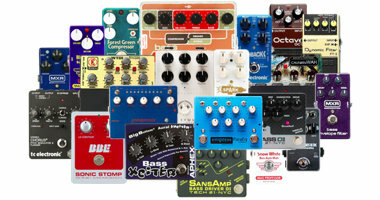 It may (or may not) have come up as they were developing the Ditto Looper range. 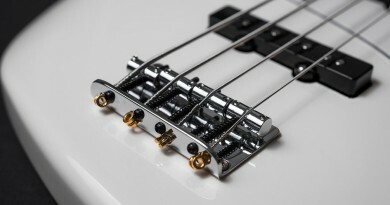 If you have a looper, you may have used it on the fly – possibly in the rehearsal space – to quickly capture a riff, a melody phrase or other musical ideas that just struck you in the spur of the moment. Enter the Wiretap Riff Recorder, as TC calls it. 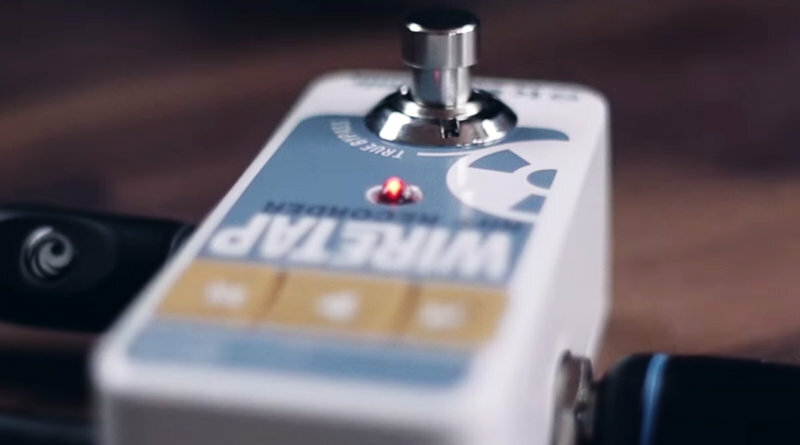 It’s not a looper, but a brand new take on live recording. Well, not recording the band, but just to capture you and whatever idea you may come up with. Basically, it records continuously and can store hours of audio. When you all of a sudden hit that musical gold mine of a killer riff, you just hit Wiretap that has it fresh in memory, so to speak. You can even use an app to edit the file, rename it, send it in an email, etc. It’s a pretty clever idea that is quite original. As was the PolyTune and the TonePrint concept. Wonder what they come up with next…! The price should be $100 when it becomes available around July 1st this year.